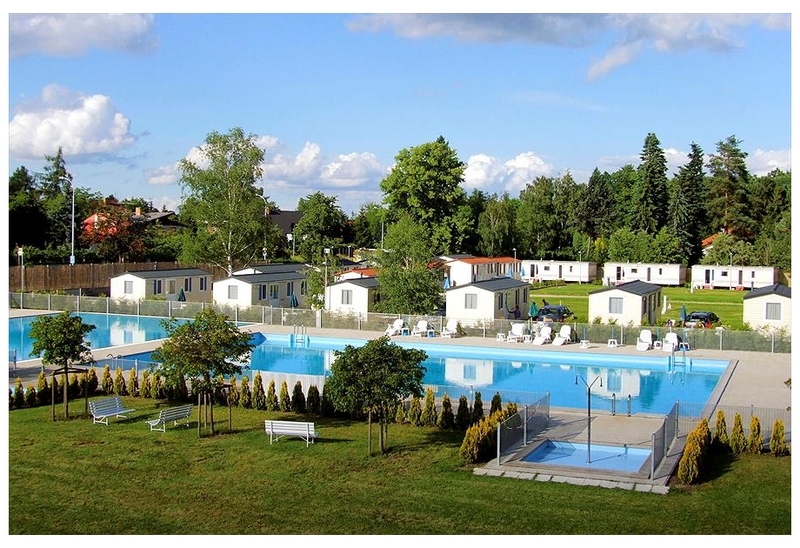 You will find 2 holiday parks in Czech-Republic with static caravans, park homes and lodges to rent. There are many types of holiday parcs in Czech-Republic. Our directory includes parks with diverse locations and facilities. If you are looking for parks in forests, near lakes or on elsewhere in Czech-Republic then there are many parks to choose from. 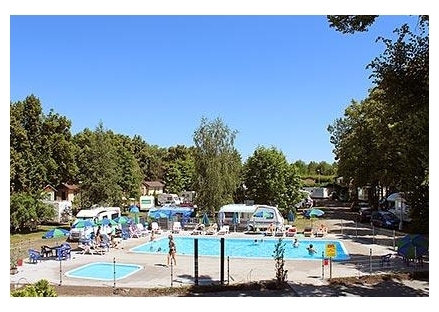 There are quiet holiday parks in Czech-Republic, small parks with a few facilities to bigger holiday parks offering a wide range of activities and something for the whole family. View holiday parks in the Prague area.